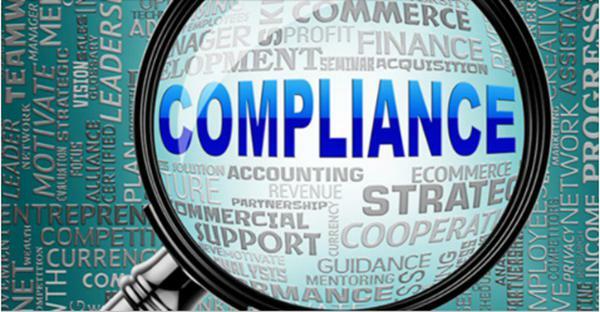 Social media: Joint Commission lists top 5 compliance challenges #Veristream #compliancechalleges The Joint Commission has listed the five most challenging requirements among health care facilities for the first half of 2016. The data breaks down requirements most frequently listed as noncompliant during surveys and reviews for 11 different certification categories, such as hospitals, critical access hospitals and nursing care centers. Social media: Cutting expenses is one way to address tight profit margins. Automation is another, offering long-term savings. 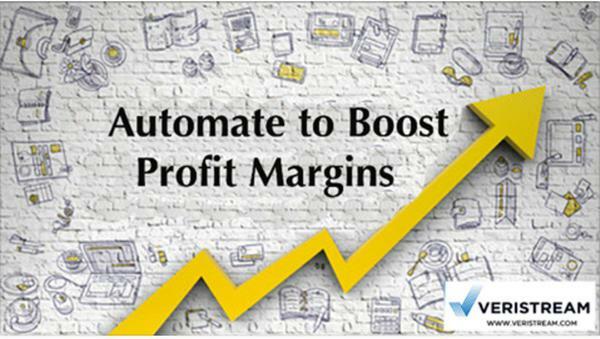 #Veristream #Automation Every business’s goal is to boost profitability. When a company experiences tight profit margins, the first response is to cut expenses, although it’s not always the shrewdest solution. Cost cutting is arguably the easiest way to improve one’s profit margin, but business owners often overlook alternative approaches that may even be beneficial over the long term. Automating routine office tasks is an intelligent option for saving money over the long term. Do hospitals need a comprehensive security plan? Social media: Do hospitals need a comprehensive security plan? http://bit.ly/2qz8Hq1 #Veristream #HospitalSecurity Most people outside of the physical security and healthcare fields don’t realize the increased levels of criminal behavior hospitals are exposed to. Institutions meant to be places of peace and healing are actually common targets for crimes like theft and violence. 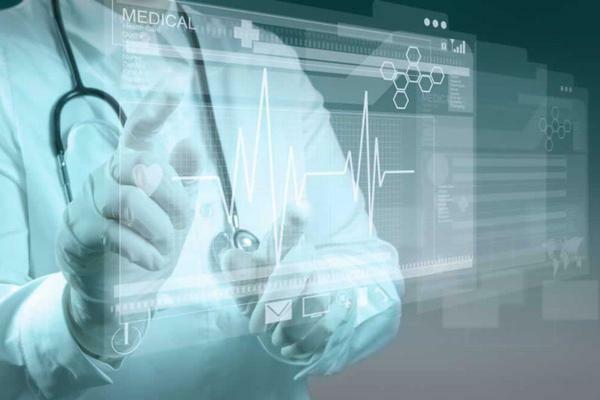 Security technology plays an increasingly significant role at healthcare facilities today and will continue to do so well into the future. Social Media: The next generation of new hospitals will have a healing, homey environment and security measures worked into the architectural design. 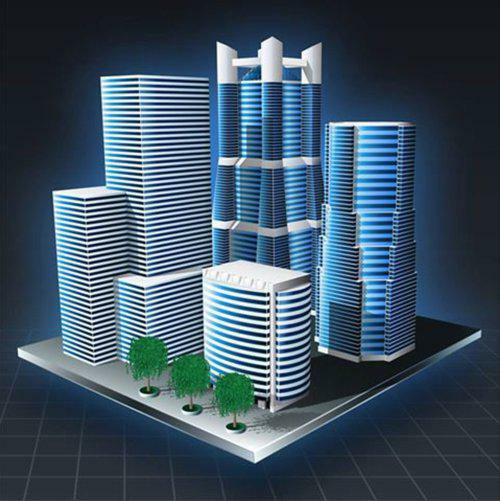 http://bit.ly/2pUng6C #Veristream #HospitalDesign Smart cities comprise a broad range of features, but Information Handling Services (IHS) uses the term to describe cities that have deployed or are currently piloting the integration of information, communications, and technology (ICT) solutions across three or more different functional areas of a city. Social media: The next generation of new hospitals will have a healing, homey environment and security measures worked into the architectural design. http://bit.ly/2pUng6C #Veristream #HospitalDesign Architects are designing new hospitals with healing, homelike environments and physical security measures built into the planning process, in accordance with new design guidelines developed by the International Association for Healthcare Security and Safety (IAHSS). The guidelines were established to help security leaders, design professionals, and planning staff address security risks that have historically plagued healthcare facilities. 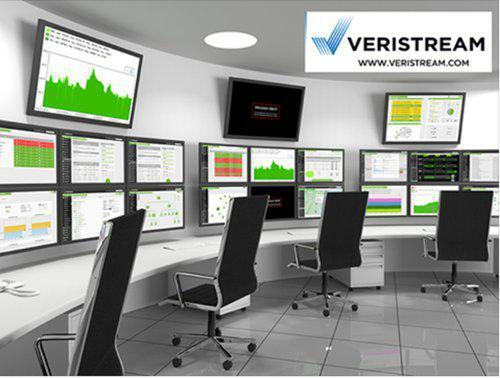 Social media: Cyber risks threaten physical security, industrial controls http://bit.ly/2oy97rT #Veristream #Cyberrisks From a risk management perspective, it’s not unusual to be distracted by the complexity of digital network security. But some of the most gaping security holes can be in your physical premises. Businesses need to ensure that risk management personnel are on the ground exploring the premises with physical security concerns in mind. It’s time to examine the relationship between physical security, cyber risks, and industrial control vulnerabilities. Social media: Hospital visitor management helps uphold patients’ right to choose who visits them. 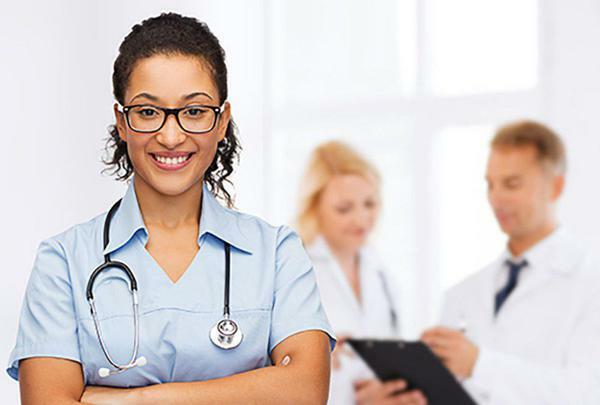 #Veristream #Hospitalvisitormanagement Coping with an illness or injury that requires a hospital stay is not an experience that anyone wants to encounter without the people they depend on most nearby. In fact, studies show that patients who have a say in who may visit them—both family and friends—are more likely to follow medical advice, recover faster, and experience better long-term outcomes than those whose visitor choices are limited by hospital policy visitor management policies. Social Media: Physical security measures every office should deploy http://bit.ly/2oXfOHN . 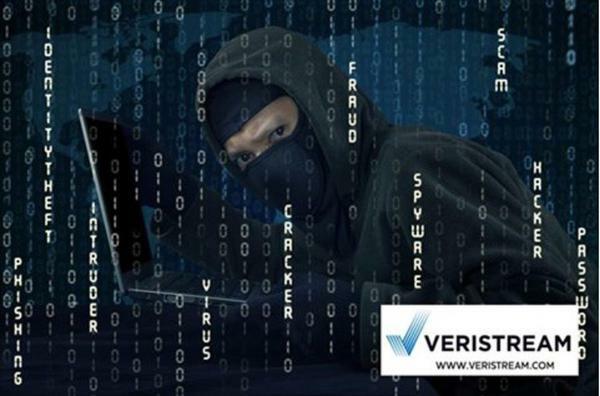 #Veristream #cyberrisks If you’re looking to add security measures to protect your business but aren’t sure where to start, you’ve come to the right place. Protecting your business is important. 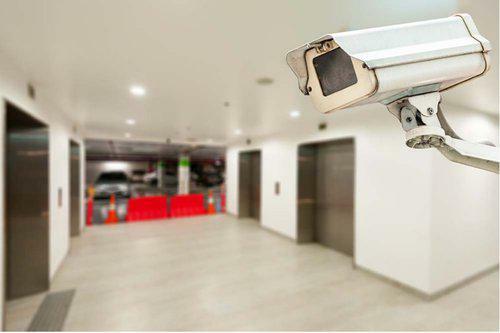 Before you install any security measures, you need to know which are the most effective for addressing basic physical security needs. Physical security consultant: should you hire one? Social media: Should you hire a security consultant? http://bit.ly/2q7TYCp . #Veristream . #physicalsecurityconsultant Business owners who need to install or update physical security controls in their facilities can be overwhelmed by the technology and systems available. 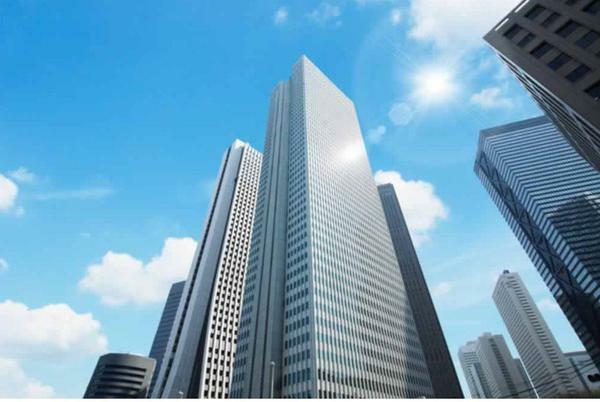 How can they know what their building needs, and what systems are best suited to those needs? 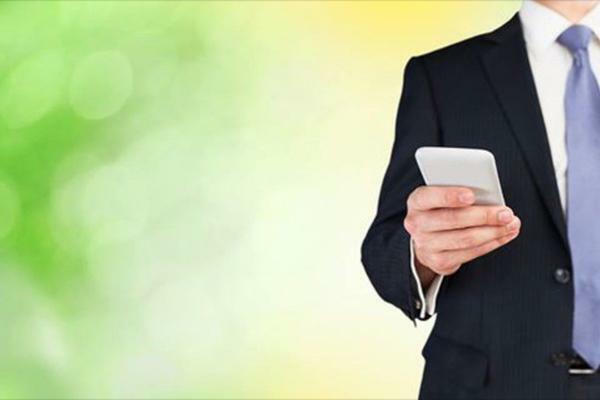 Social media: Technology and End-Users Are Ready for Mobile Credentials #Veristream #mobilecredentials The process of creating adoption standards continues to drag on The time has come to run with the benefits mobile credentials offer. Unfortunately, the adoption of mobile credentials may be years off as the commercial security industry grapples with challenges that continue to postpone the ability of mobile devices to interact with security systems. Social media: Workplace bullying: the high cost to employers #Veristream #workplacebullying Bullies contaminate the workplace. 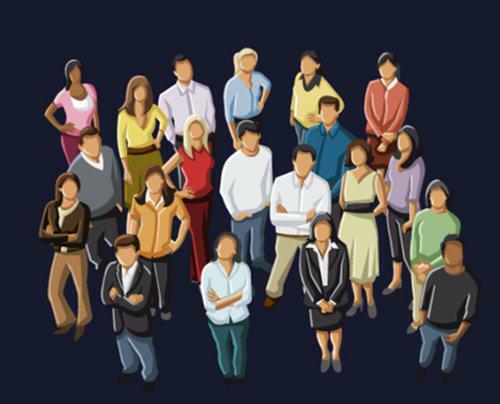 Bullying comes in a variety of behaviors, which may be one reason many employers and worker don’t recognize it, or don’t know how to handle it when they do. An estimated 37 percent of the U.S. workforce, or 54 million Americans, report being bullied at work, and an additional 12 percent witness it. Workplace bullying is a “silent epidemic,” as 40 percent never report it. 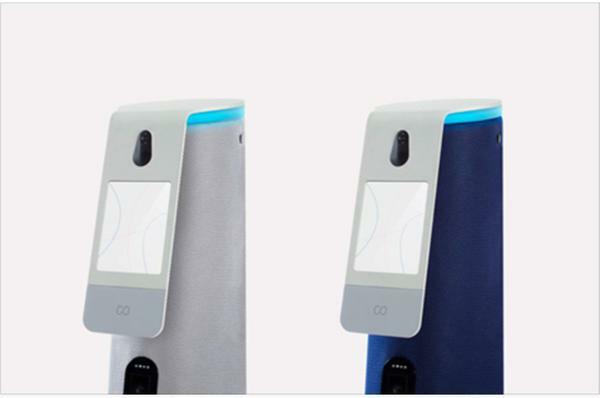 Social Media: Robo-Guards bring AI to the security industry, developers plan to compete for a share of physical security market #Veristream #Roboguards Artificial Intelligence (AI) has officially entered the physical security realm, as Palo-Alto, California-based Cobalt Robotics unveiled a line of robot security guards to complement—not replace—human security guards. 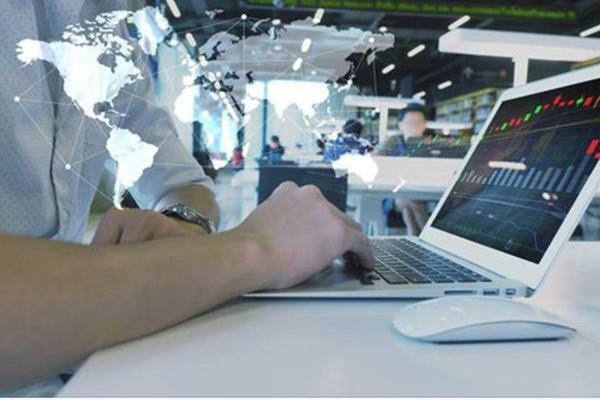 Social media: SOC Technology: Reaping the benefits of a Security Operations Center #Veristream #SOC Enterprise security is essential to a company’s overall physical security and data security plan. Meeting today’s ever-changing security risks has driven more and more businesses to transform standard, segregated security systems into a centralized solution with an in-house security operations center (SOC). 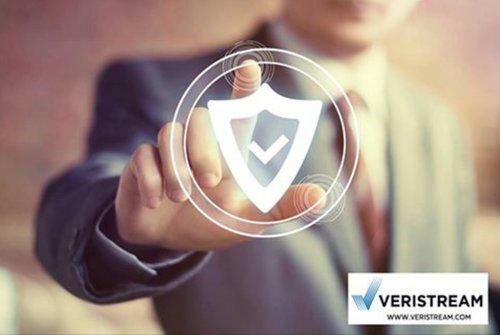 Social media: Five levels of physical security work together in a successful security plan #Veristream #physicalsecurity Physical Security refers to measures you can take to protect buildings, property, and assets against intruders. Designing a physical security program for your facility calls for six levels of protection: the outer perimeter, the inner perimeter, and the building’s interior. 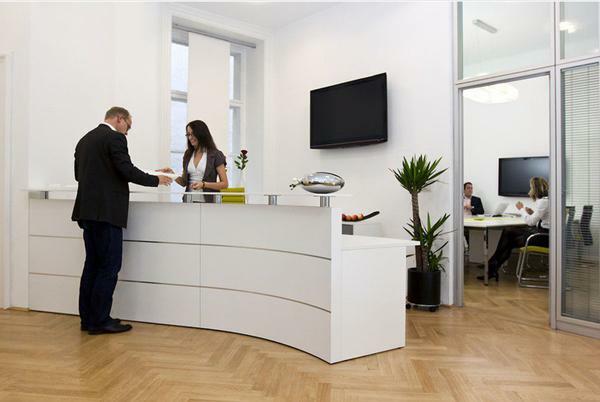 An effective physical security system implements two or three forms of security at each level. 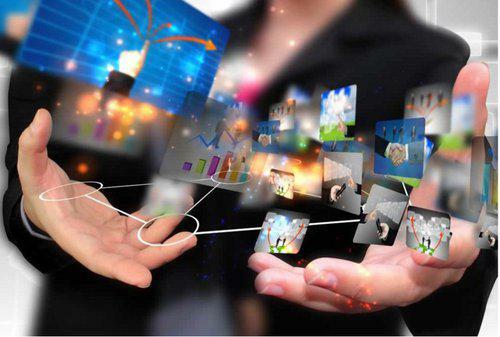 Social media: Find out how visitor management streamlines ITAR compliance, eliminates costly mistakes http://bit.ly/2pZy1lE #Veristream #ITARcompliance Without a comprehensive automated internal compliance program in place, companies that are subject to International Traffic in Arms Regulation (ITAR) face considerable fines and penalties when violations arise. Maintaining comprehensive visitor records is central to meeting compliance requirements, a task best handled through a visitor management system (VMS).